The first black mainstream superhero movie is here. 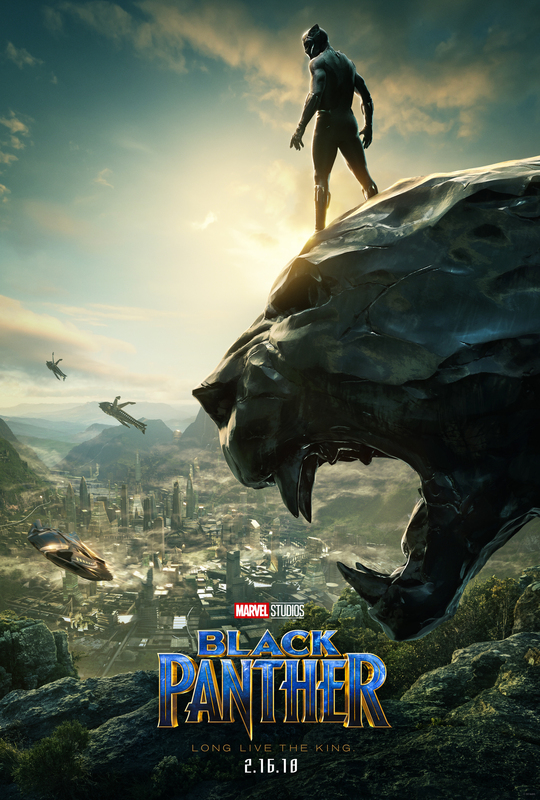 Black Panther came crashing down breaking records ,with only a 4 day debut, of 404 million in ticket sales. Black Panther is a fictional storyline by Marvel. People from all over the world having been waiting for this movie, especially the black community. Black panther is the first superhero of African descent in an American mainstream comic. When the amazing soundtrack by Kendrick Lamar rose to the surface before the movie, it had people waiting at the edge of their seats for the movie to premiere. A small summary of the movie : Black Panther (Chadwick Boseman) returns home to the isolated, technologically advanced African nation of Wakanda to take his place as King. However, when an old enemy reappears on the radar, T’Challa’s mettle as King and Black Panther is tested when he is drawn into a battle for the throne by his own cousin (Michael B. Jordan) it puts the entire fate of Wakanda and the world at risk. Before Black Panther was officially released we asked Carson Complex why they were so excited for the Marvel movie. The hype of Black Panther was huge. AMC theatres in southern California added in a total of 84 additional showtimes to accommodate the crowds. People come showed out to support in their traditional African attire, Dashikis, and even black panther merchandise. Black Panther didn’t let down their fans. With the movie hitting on racial injustice in the black community and providing their conservative political message, you can say they fans were very pleased.